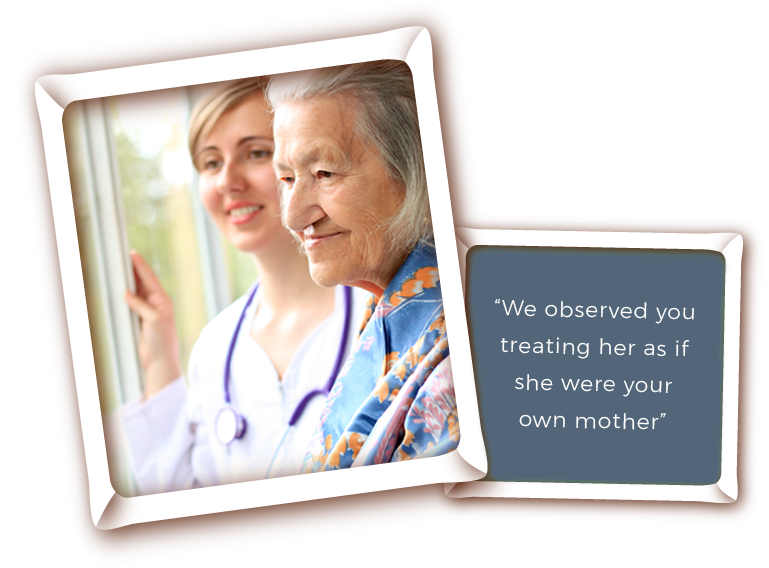 If the time has come when your loved one requires special care, Kent County Nursing Home is here for you. 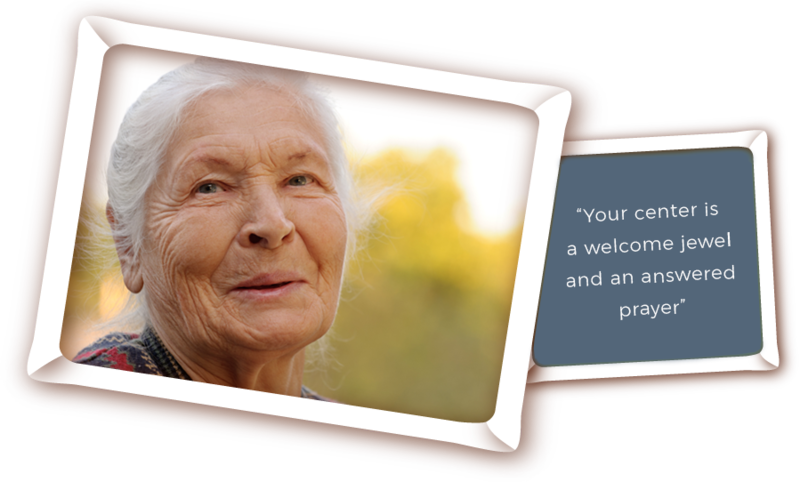 A county-owned care center, we understand the ways of the Rolling Plains, and we know how to honor individual customs and beliefs. We've been caring for loved ones like yours for more than 50 years. 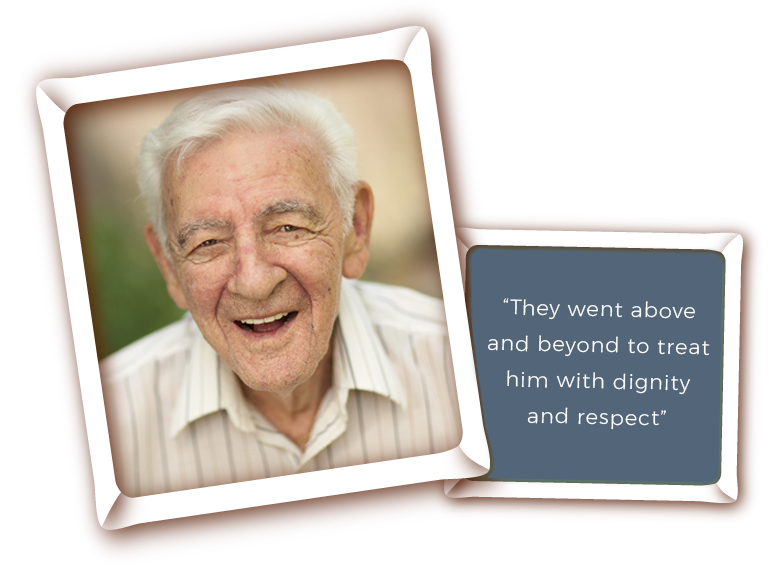 When you choose Kent County Nursing Home, you become part of our family. And because you're family, we strive to provide you and your loved one with the best possible care—physically, emotionally and spiritually. To ensure we can exceed your expectations day in and day out, we offer all of the things that we would want our own family members to have. Copyright © 2014 Kent County Nursing Home. All rights reserved.